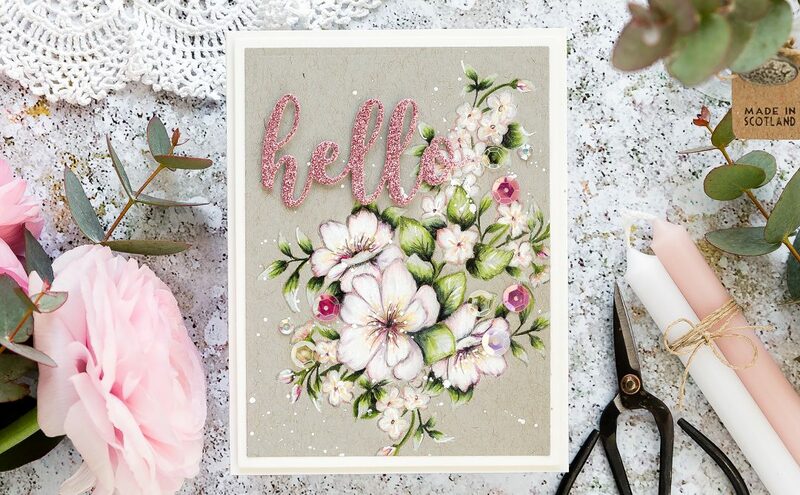 Home » TBT: Flowers Galore! 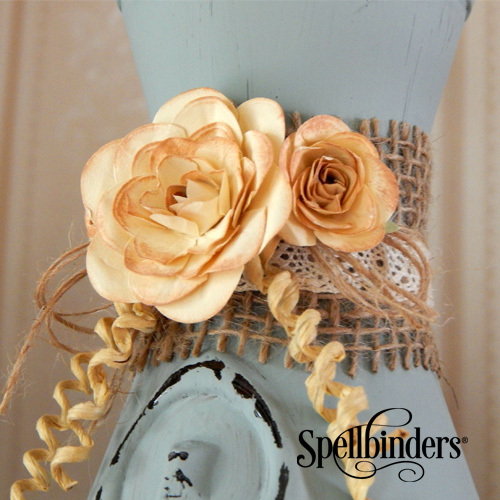 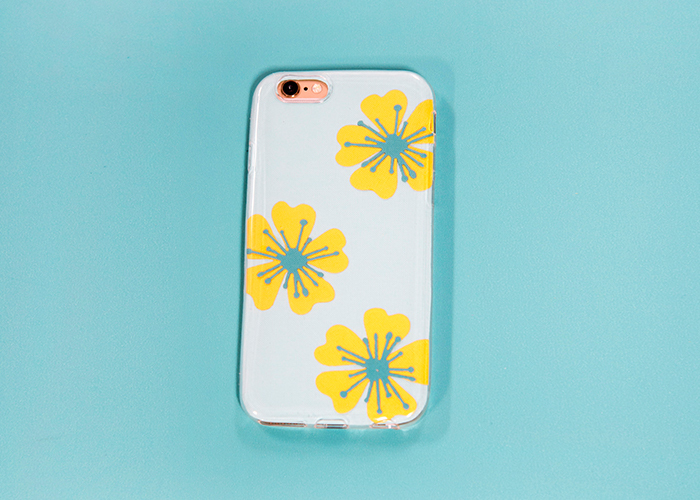 Today is a “Throw Back Thursday” (TBT) on all things FLOWERS! 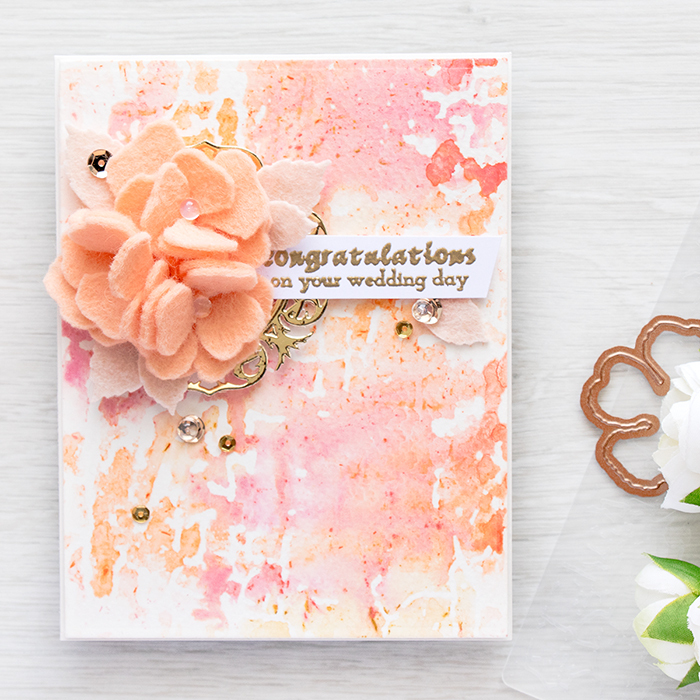 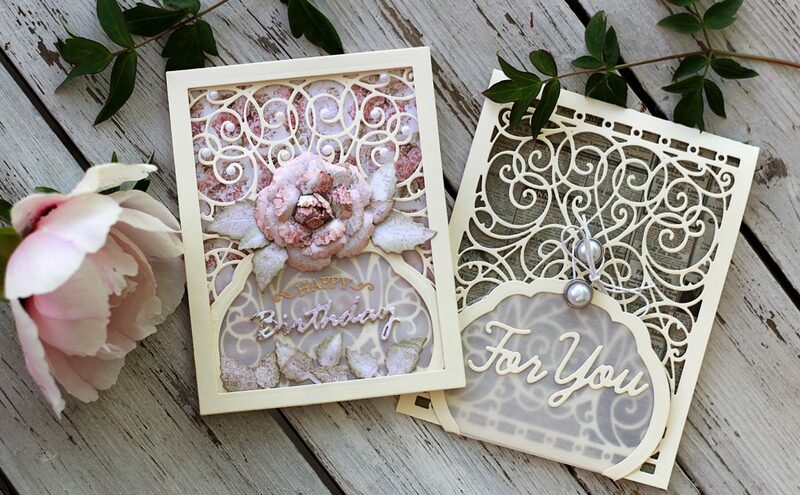 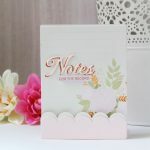 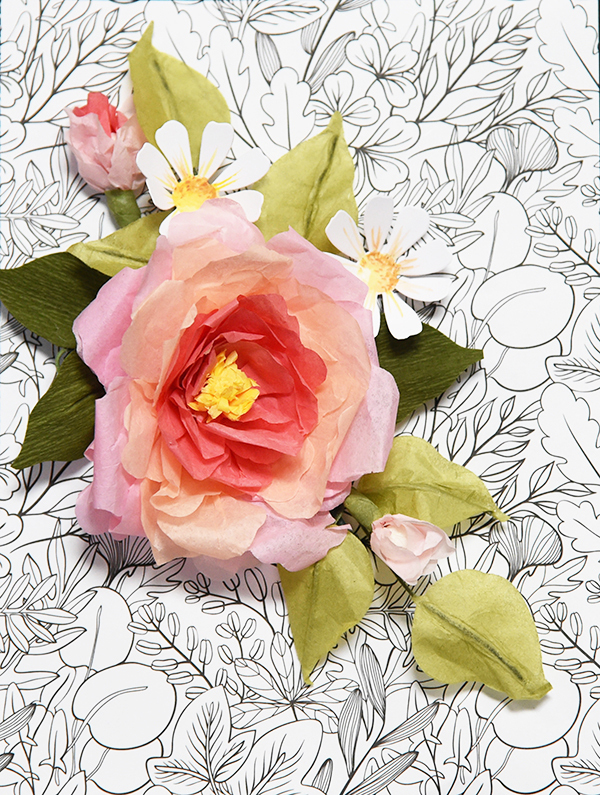 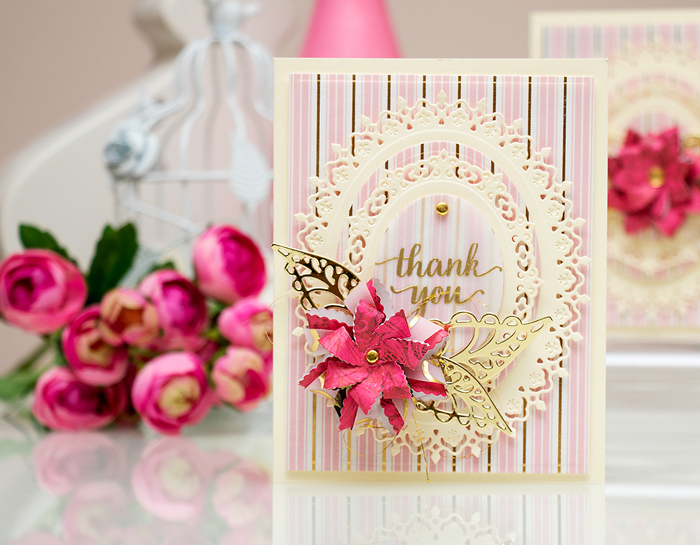 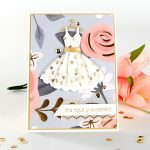 We are sharing some clever, innovative and fun ways to create with our flower die templates. 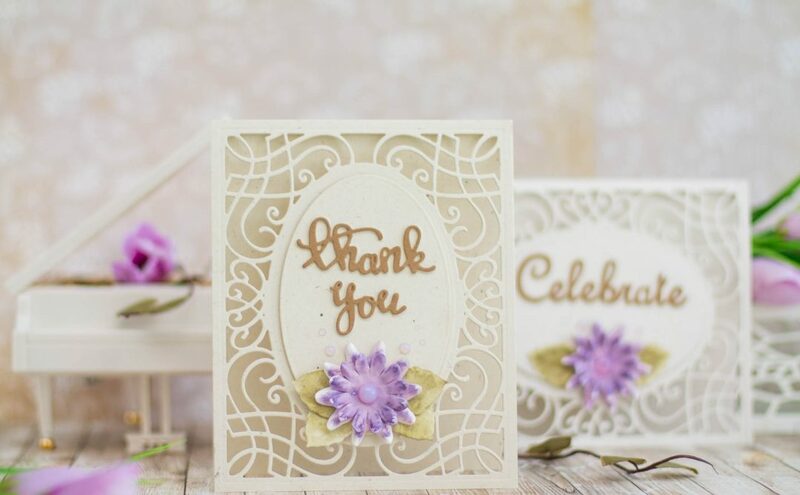 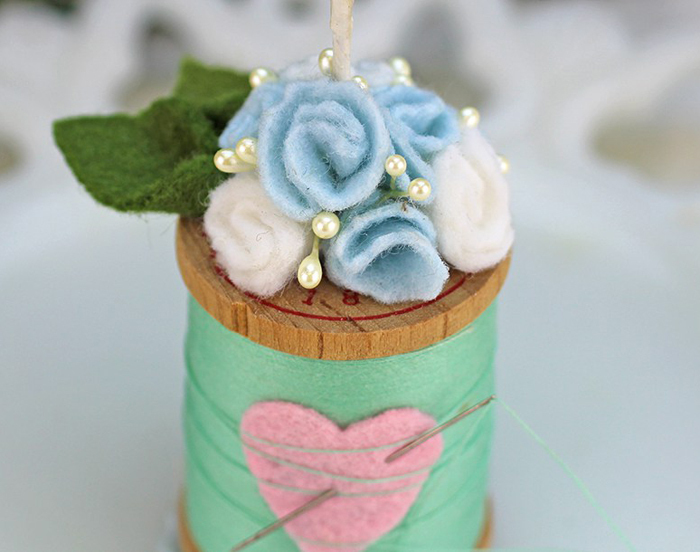 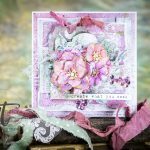 Check out the projects below (click each image for a tutorial), be inspired by our wonderful designers and what they do with their FLOWER POWER!